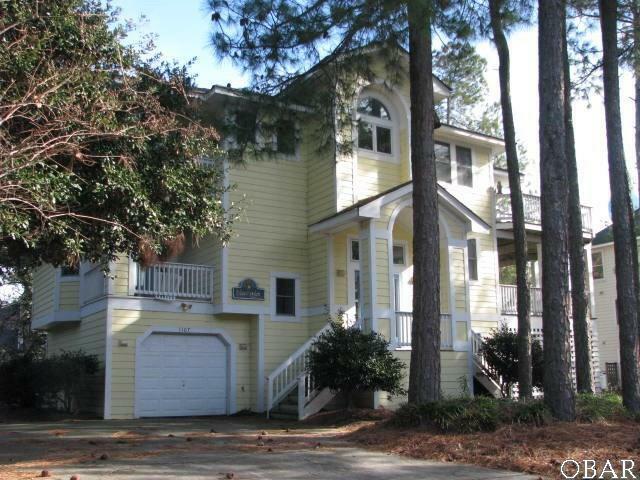 Lovely semi-sound front home in Corolla Light. This one is just waiting for your touch to bring it to life Opportunity to decorate to your own taste. Home has all the features guests love - pool, game room, elevator and good bed/bath count.